The old language implied that if Location History was turned off, location would no longer be recorded on the device. I don’t believe that Google was being deceptive in its previous notifications and discussions of location, but it wasn’t sufficiently clear about what was going on and that Location History isn’t a global control over location data on the device. If people trust that their data are protected and not being improperly exploited, they’re probably going to be OK with what Google does, provided they understand what’s happening. Communication and transparency are key to trust. And consumer trust is a key to success. Given the data scandals and controversies, we’re now in an environment of paranoia and suspicion, in which earning consumer trust is getting harder. Clear, straightforward disclosures and communication are critical. So it’s positive that Google made this change, even if it was prompted by the AP. The company must still go further and ensure that regular folks really get what’s going on with their data, so that usage is truly consensual and there aren’t things happening in the background that they don’t know about or understand. 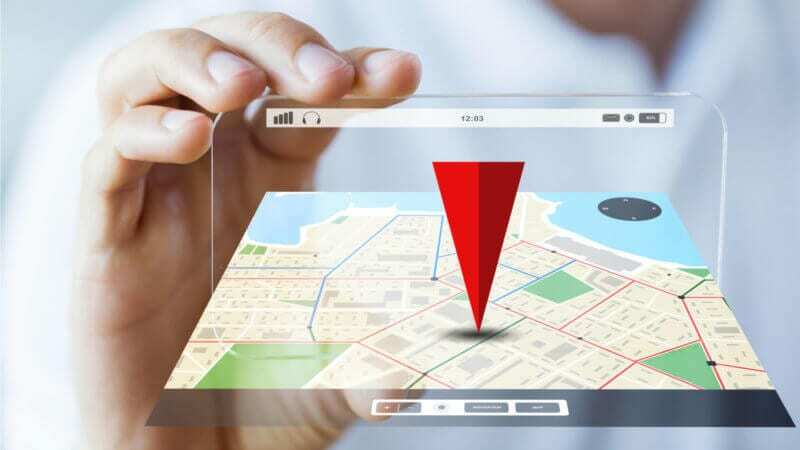 The post Google clarifies it does capture location data after Location History is turned off appeared first on Marketing Land.